I think everyone on social media has seen pictures of Biscuiteers beautiful hand-iced biscuits by now so I was especially excited to be sent a box so I could see them in real life. Sweet treats are perfect for Easter but if your loved one isn't a huge chocolate eater (I'm sure they exist somewhere) then this box of iced biscuits from Biscuiteers is the perfect solution. While they have more traditional shapes like eggs or the sweetest lambs and chicks it was the Beatrix Potter box which caught my eye. 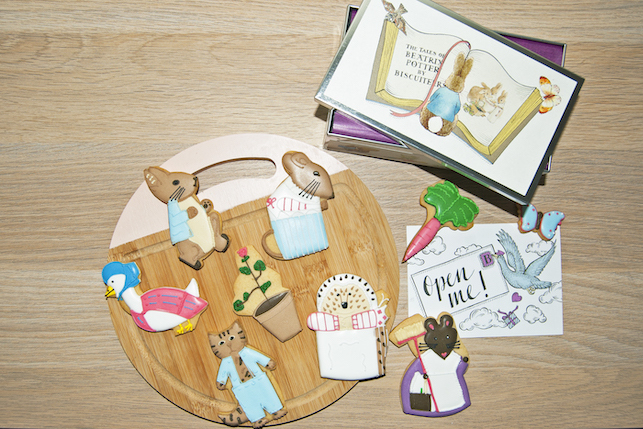 These biscuits are seriously gorgeous featuring all your favourites such as Tom Kitten, Mrs Tiggy Winkle, Jemima Puddle Duck, Mrs Tittlemouse and Hunca Munca. However, if you are worried it is all style over substance I can confirm that these vanilla biscuits taste as good as they look. Its texture is somewhere between the snap of a gingerbread and the crumble of a shortbread. I was sceptical that all the characters would arrive in one piece so you can imagine my delight when I opened the box to find them all so well packed. Luckily they have a 1 month shelf life so they can be kept until Easter Sunday. So, these are probably the most expensive biscuits I've eaten in my life! 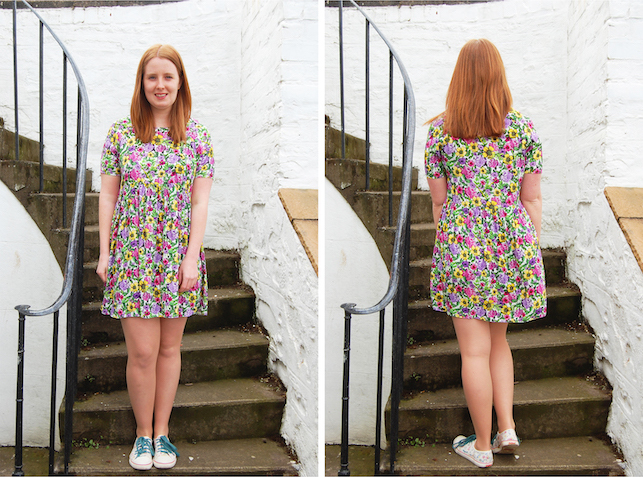 They aren't something I'd treat myself to either but they are handmade in the UK and the quality is unbelievable. 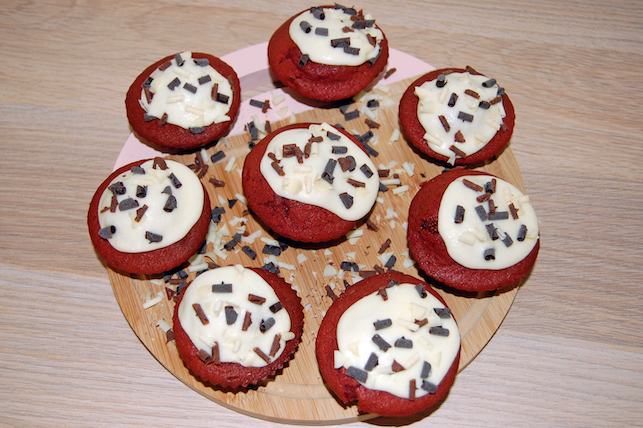 They really are edible works of art and perfect if you want to give a gift that is an extra bit special. I think the tin is a nice touch too and something I can reuse of display when I'm sad all the biscuits are finished. 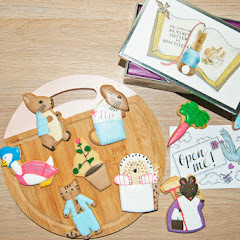 Biscuiteers also have a range of gluten-free biscuits too and if this box isn't in your budget you can also get the Beatrix Potter biscuits in different gifting options. If you want to do some baking instead this Easter why not check out my Simnel Cake Recipe.